Working for Enlighten Supply Pool gives you flexibility and various styles of work to choose from. This is the option the majority of candidates choose to pursue initially. This is when we place a candidate in one of our provisions to cover absence from school due to illness or other commitments. The benefits of daily work are that it gives you the flexibility to experience many schools and a variety of locations. This will in turn give you a good taste as to what school or year group you prefer should you be offered a long term position. This is a contract for more than half a term. 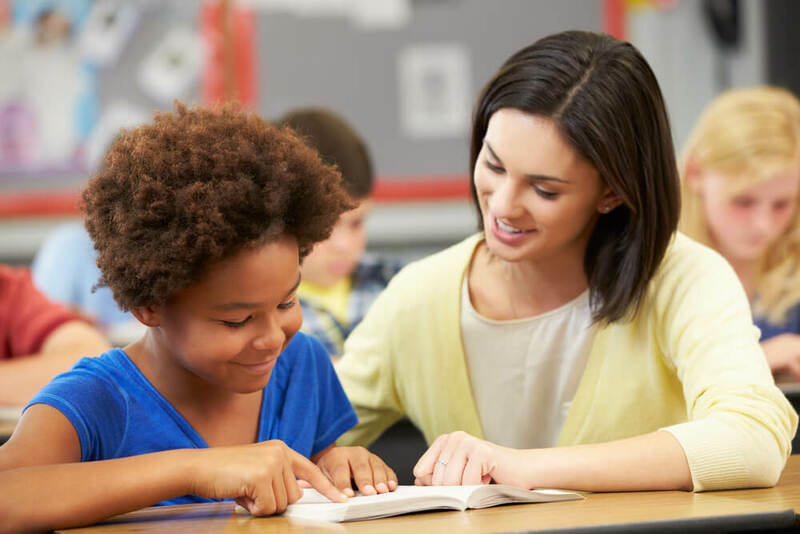 Whether you are a Teaching Assistant or a Teacher, Long Term supply allows you to take more responsibility for the position you are fulfilling. You will be required to contribute to the planning of work and you will be a large part of the life of the school. This is a placement where a candidate can work up to 6 weeks at a selected provision. This allows you to gain greater knowledge and take on more responsibility of what a permanent staff member would do on a day to day basis. Duties for candidates taking on a short term contract would be more than someone on daily supply and would be responsible for planning work and carrying out the duties of a permanent employee. Should you be offered a permanent contract through Enlighten Supply Pool, this would mean that some schools would recruit you directly from Enlighten Supply Pool. Each time you finish a shift with Enlighten Supply Pool you will need to complete a timesheet in order to ensure you are paid. 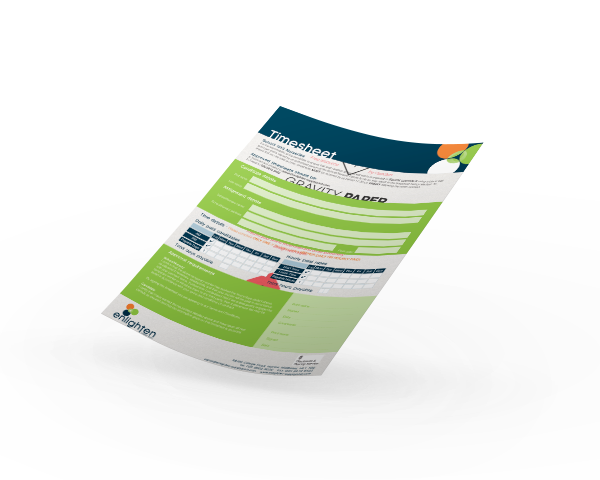 You will be provided with a paper copy of our Timesheet when you initially come in to register with us. You can also find a copy of our Timesheet attached below. We suggest you make a few copies for yourself in case the school you attend does not have any copies. All timesheets must be sent to admin@enlighten-supplypool.com or faxed to 0208 819 8422 by Friday 17:30 every week. Failure to send a timesheet will result in a delay of payment being made to you. If you refer a friend to Enlighten Supply Pool and meet our Terms and Conditions, you could earn yourself £50 on us! If someone you have referred to us is cleared for work and has worked with us for a total of 60 days you'll receive a £50 highstreet voucher which you can spend in several of your favourite highstreet retailers! You can refer as many friends as you like! Your referred friend must successfully register with Enlighten. They cannot already be registered with Enlighten Supply Pool or be previously registered with us. Referral of a friend can be the passing of a friend's contact details on to Enlighten Supply Pool (with the permission of your friend) or passing on the details of Enlighten Supply Pool to a friend. Once a referral has been cleared for work, they will be tracked on the referer's records as "refer a friend". After 60 days of work with us, the referer will be gifted a £50 high street voucher by Enlighten Supply Pool!